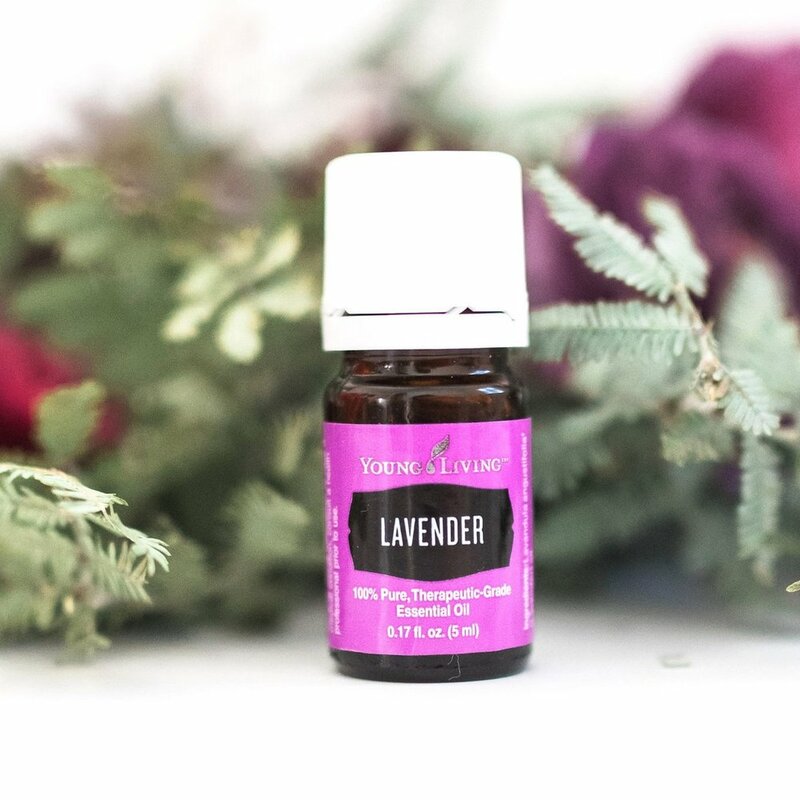 LAVENDER - Lavender is calming and has a slight analgesic effect. It also stimulates circulation, which is great for both mother and baby, and has anti-inflammatory and antiseptic properties. 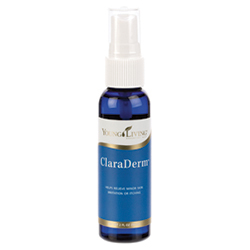 CLARY SAGE - Clary sage can be used to help move labour along if contractions are irregular. It's also great to help you relax, calming the nerves and reduce muscle tension. When you get to the point where you are overwhelmed & can't focus. Release supports you while you let your emotions out. I am here to support you on your essential oil journey! Get started now!